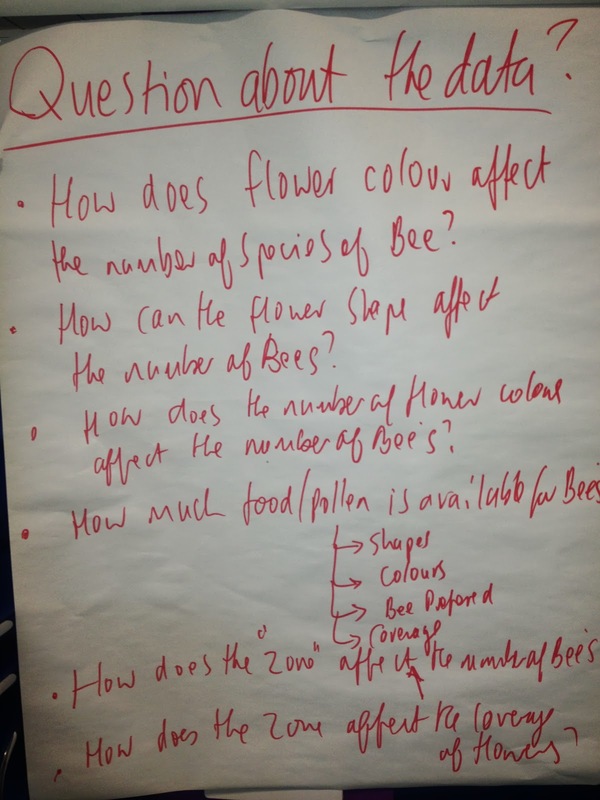 Where Should We Bee Project: Student start to generate questions about the data? 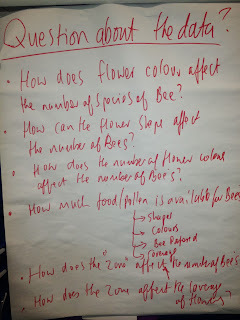 Student start to generate questions about the data? It's really pleasing to see that they are connectimng independent and dependent variables?